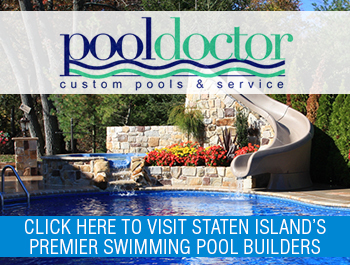 Perhaps when you think of the Pool Doctor, you think of the local pool experts whom Staten Islanders consult when building the backyard oasis of their dreams. However, in those cold winter months, we offer the same great customer service and value when you need assistance with all your snow removal needs. 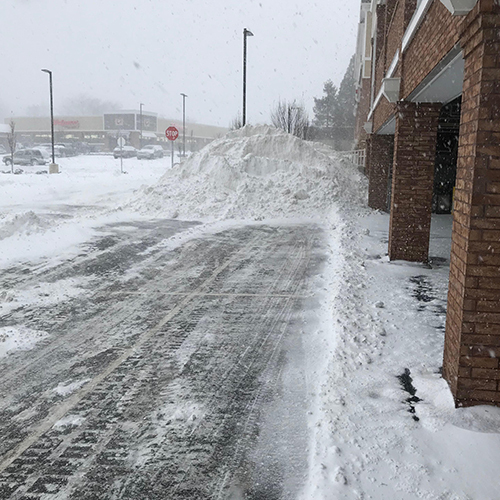 From snow blowing, shoveling, salt and calcium chloride applications, to snow plowing, clearing or snow hauling, we are here to make your worst winter storm a breeze. Please give us a call or submit an email and we’ll get back to you right away with a free price quote and more information on our snow removal services.